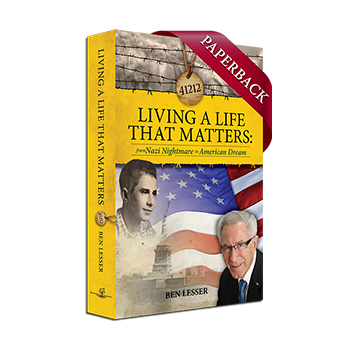 Fill out the form then submit. 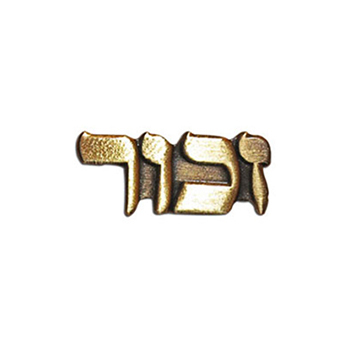 View cart “100 Zachor Pins” has been added to your cart. 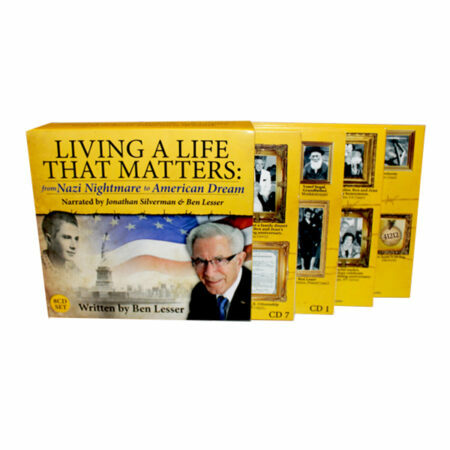 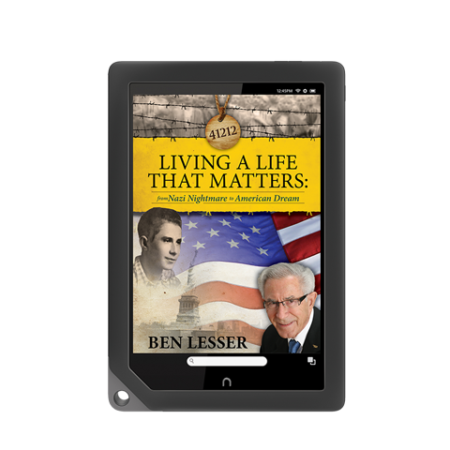 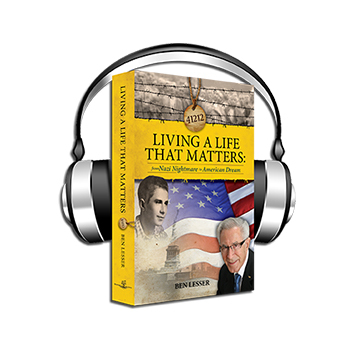 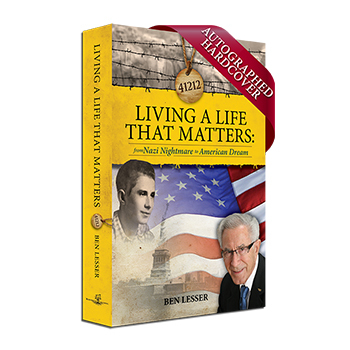 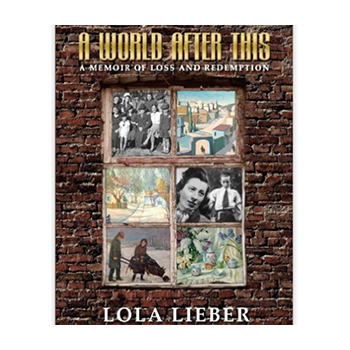 Ben Lesser, Holocaust Survivor and Founder of ZACHOR Holocaust Remembrance Foundation is available for speaking engagements. 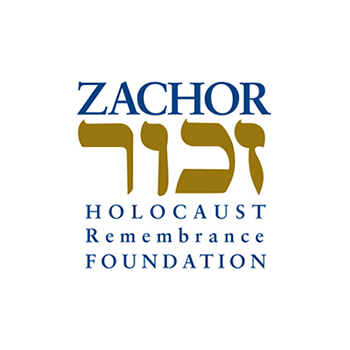 ZACHOR Holocaust Remembrance Foundation is recognized by the IRS as a 501(c)(3) charity.